Welcome to the Law Office of Joanne M. White, where you are entitled to compassionate legal services. Our staff is here to assist you in all family law-related matters, including, but not limited to: divorce, separation, child support, child custody, pre and post-nuptial agreements, college expenses, orders of protection and adoption. 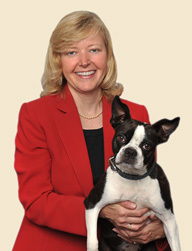 Attorney Joanne White has over twenty years experience in representing clients in divorces. Ms. White is available to meet with you to develop a problem-solving approach to your case and to discuss the various approaches to obtaining a resolution such as negotiation, mediation, collaboration and traditional litigation. Together we will determine what process best meets your own financial and emotional needs. The Law Office of Joanne M. White has extensive experience in the areas of divorce, separation, child custody, child support, orders of protection and college expenses. We will assist you in preparing your wills, powers of attorney, and health care proxies. 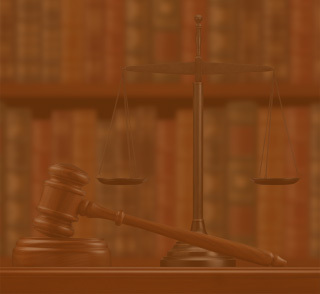 Additionally, we represent clients in Vehicle and Traffic Law and DWI matters. Legal matters concerning family can appear daunting and overwhelming at first. Allow our staff to aid you through this difficult time to help you reach the best result possible. Call to schedule a consultation today. © 2010, Law Office of Joanne M. White - This web site contains Attorney Advertising.